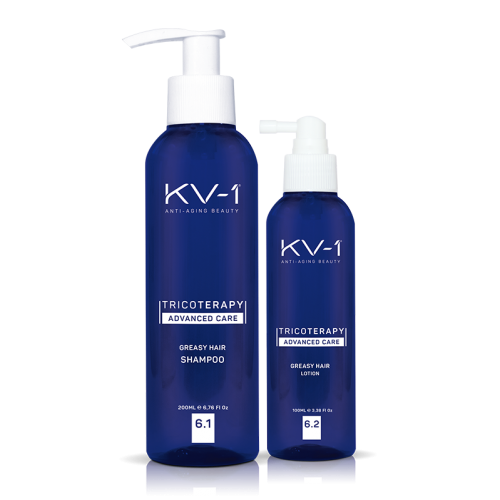 The new line Tricoterapy Advanced Care is a line of specialized cosmetics focused on treating hair problems from the beginning, acting in the physiological and biological processes that determine the health of the skin and hair and their proper development. 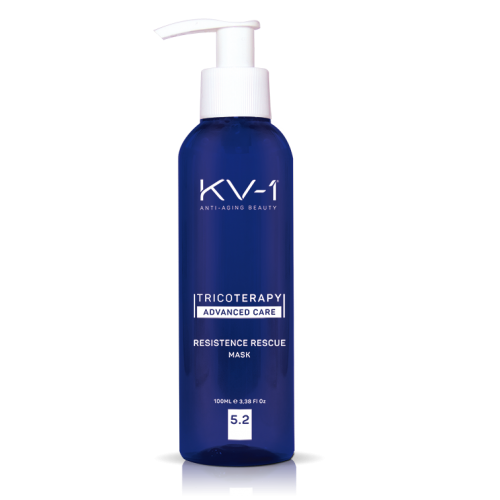 Trichology deals with the life cycle, growth and hair loss and conditions such as dandruff, seborrhea, dryness, premature aging, structural alterations and damages, all conditions that can truly be treated with trichological procedures. Tricoterapy Advanced Care is a line of cosmetics specialized in the development of solutions for problems, imbalances and hair anomalies, through diagnostic techniques, hygiene, prevention, correction and specific treatment. 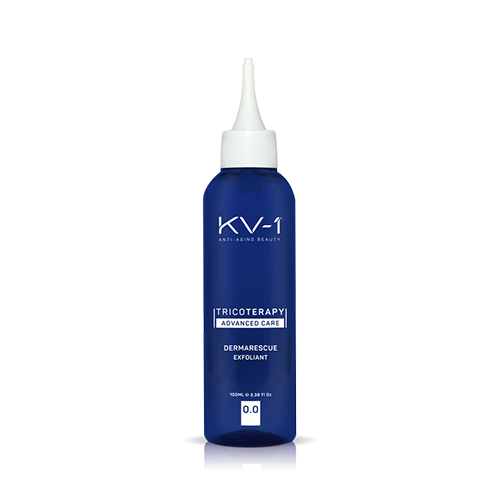 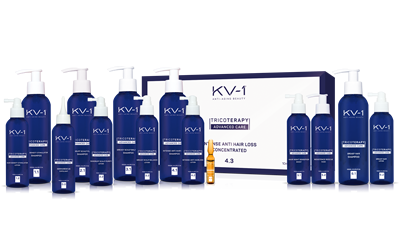 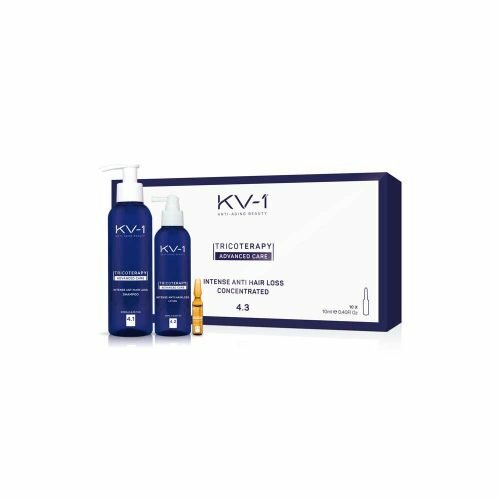 Through the synergy of various active ingredients and techniques that interact with the different metabolisms of the scalp and hair, respecting the hair's life cycle as the possible causes that affect its normal cycle.